As the UK gets much more aware about recycling and things like plastic waste, the pressure shifts on to businesses and organisations to dispose of their excess waste not only quickly and efficiently, but also ethically and safely. Recycling has gone from ‘nice to do’ to ‘complete priority’, therefore becoming a concrete business cost and something that businesses need to spend more time on than ever before. With local authorities in Rotherham sometimes limiting the amount of waste that can be covered by business rates, businesses across the area are often left with containers full of excess recyclables, or have to take their waste to disposal sites, costing time and money. This is especially true of glass waste, which can often make up two-thirds of waste by weight in the UK. The problem can be easily solved, however, with a waste collection partner being the best choice for businesses with a large amount of recyclable waste each month. FreeCollections.co.uk are specialists in the collection and safe disposal of a huge range of materials, with glass one of the main focuses. 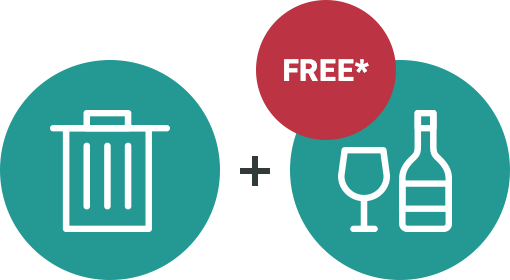 This is why we offer a free glass collection service to customers in the Rotherham area who meet certain criteria, solving plenty of waste logistics headaches and making it easy for businesses like bars, nightclubs, shops and cafes to get rid of their excess bottles and glasses. We have a simple process for taking on new clients, and our glass collection process starts off with a short and simple form designed to see how much glass will need to be collected, and how often. After that, we’ll get in touch and you’ll find out if you are eligible for our free glass collection service pretty quickly, or whether you’ll need to go on our waiting list – our service is extremely popular for obvious reasons! We also offer waste collection for a massive range of recyclables, from general waste all the way through to batteries, building materials, cardboard, and everything else imaginable that can be made into something new. Of course, we only use registered recycling agents and recycling methods that are fully within both legal boundaries and ethical recycling guidelines. 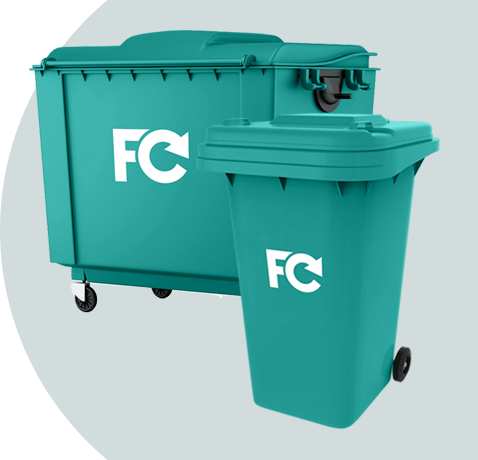 If you require a waste collection partner that can help your business become fully green and meet recycling targets, look no further than FreeCollections.co.uk. Our helpful representatives and regular collection teams will ensure that you won’t be left having to deal with glass waste clogging up your premises!